Northeastern Technical College (NETC) is pleased to announce Edwin Delgado, Ed.D. as the new Vice President of Instruction. Dr. Delgado comes to NETC from the Art Institutes, a system of non-profit colleges for careers in culinary, media, and design, across the United States. There he served as the associate vice president of academic operations and policies, overseeing the 31 campuses of the organization. 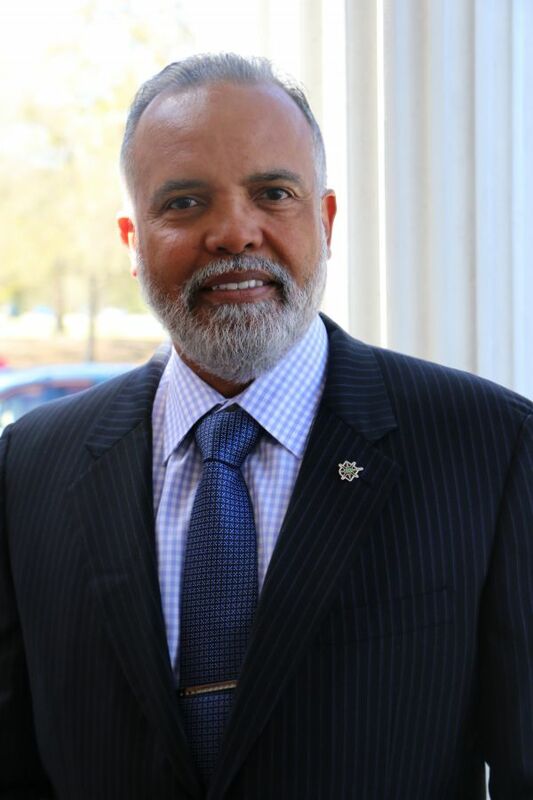 He brings with him eighteen years of experience in higher education, having worked as a faculty member, program chair, dean of academic affairs, and in academic operations management. "I am so thankful for the warm welcome and southern hospitality that I've received since arriving in South Carolina," said Dr. Delgado. "I'm happy to be part of the NETC family and look forward to fulfilling and exceeding our vision of the future for this college and the community." Dr. Delgado earned his undergraduate degree in Computer Science from Hawaii Pacific University, his graduate degree in Computer Resources and Information Management (MA) from Webster University, and Education Specialist (Ed.S) and Doctorate degrees in Education Leadership of Higher Education Institutions from Argosy University. He is a twenty-year Army veteran, serving eight years in training operations for the Army Training and Doctrine Command (TRADOC). In his personal time, Dr. Delgado enjoys running, riding his motorcycle, cooking, and spending time with family. Dr. Delgado began his position April 1, 2019.